Jeep Wrangler hardtop retainer nuts at JustforJeeps.com are Mopar factory parts with this retainer, item #55397093AC, being suited for 2007-2018 JK Wranglers. 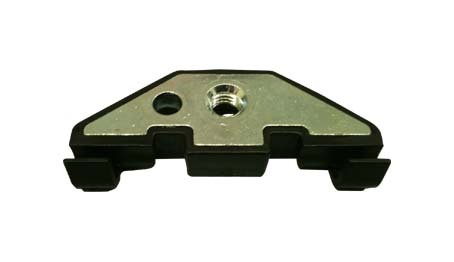 If your Wrangler hardtop is missing a retainer, or if you want to keep extra retainers in your toolbox for future use, this is the part that you need. Retainer nuts are sold individually.